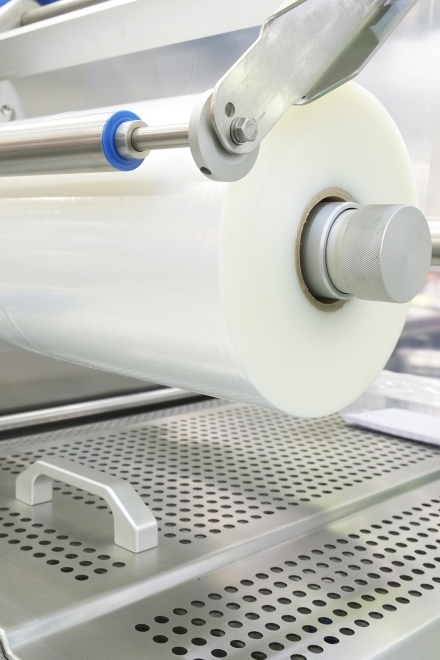 Based on our cooperation with highly sophisticated German based manufacturers we are in position to offer innovative barrier packaging solutions for the food and pharmaceutical industry. 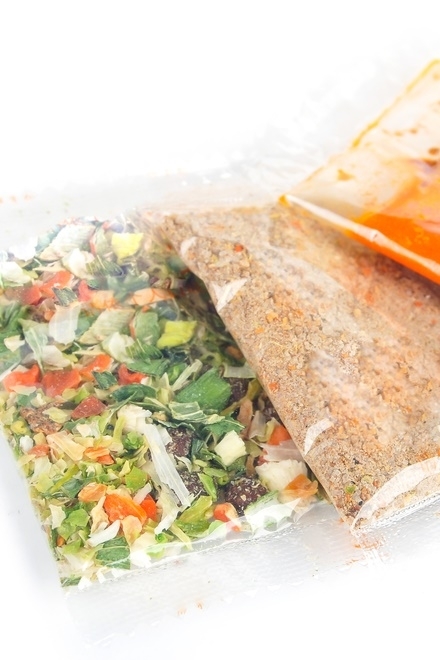 Our focus lies on the supply of PA/PE multilayer printed and unprinted films and pouches. 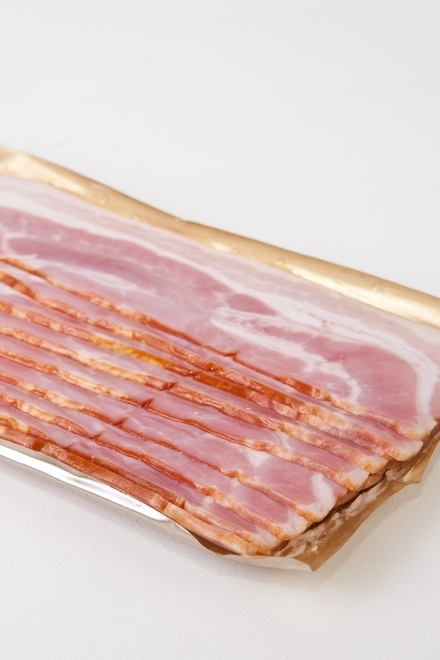 Our range of tubular and composite films as well as vacuum bags comply with BRC/IoP hygiene guidelines and are used for meat, bacon, ham, seafood and cheese packaging.